Winshuttle offers a unified solution set for SAP data entry, uploads and extraction. Entering SAP master data and transactional data is a core business function for all departments to keep business operations running effectively. SAP data entry needs cover every aspect of business operations and include financial postings, materials management, procurement, sales order management and HR records. 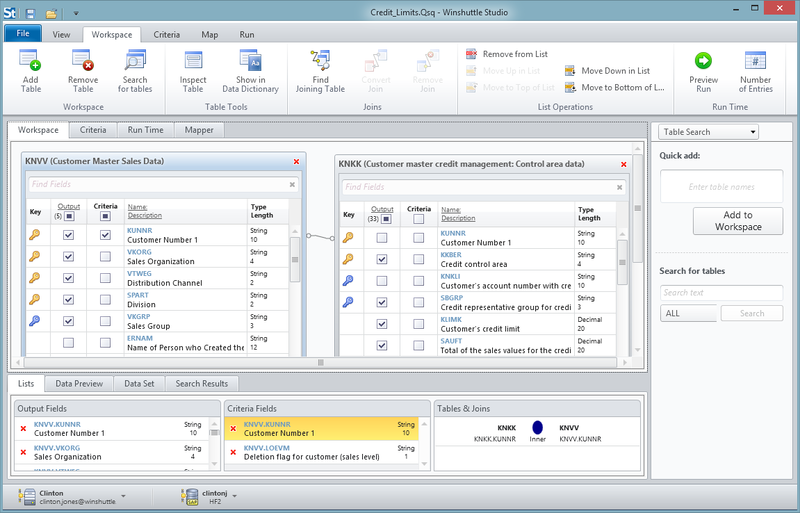 Business users work from Excel to manipulate and analyze data for all types of business functions. Users can create new SAP master data and transactional data with minimal training, improving operational efficiency. Studio allows them to create single or multiple records from a single transaction or a chain of transactions. 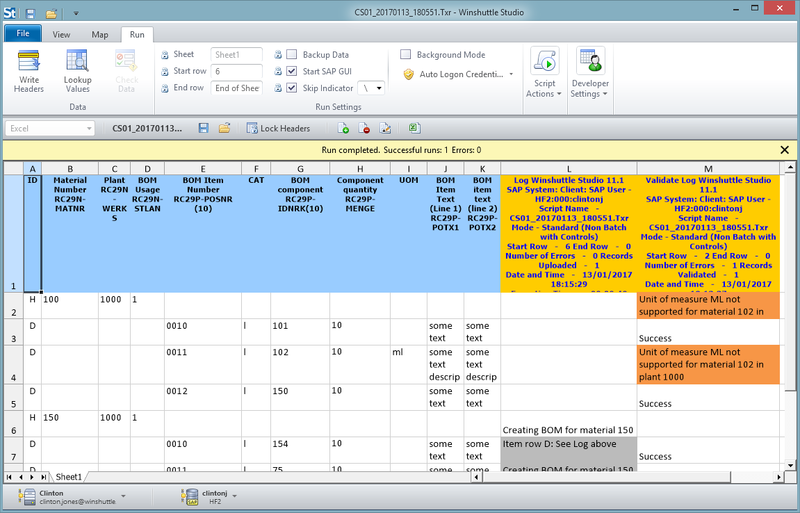 In most companies, data that needs to be created in SAP may already exist in Excel. Winshuttle Studio enables users to easily load all types of records into SAP according to their permissions and rights, allowing them to customize Excel spreadsheets and create SAP data entry forms – all without any programming. Business users need an easy way to download SAP data into Excel, Access, and other common formats. They need data for immediate analysis to enable the business to react quickly to market conditions and realize the full value of their SAP investment. 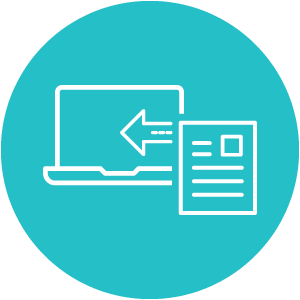 Winshuttle software empowers users to quickly, consistently, and securely access SAP data in real-time, according to their permissions and access rights, from familiar interfaces like Excel, Access, or even SharePoint and web forms. If Business Intelligence and Business Warehouse reports don’t meet the needs of the business, the next best option is to access the transactional system data with tools provided by SAP like the table browser (SE16/SE16N/SE17 etc), SAP Query (SQ01 or SQVI) tool or the report painter. These tools can be effective and preserve table-level security, but can be difficult to use and don’t respect organization-level security. Security concerns limit access to these tools and most business users aren’t given access. SAP query results and reports built using these tools are difficult to deploy company-wide. Exporting results to external files, such as Excel or Access, can involve additional manual steps that introduce risks to data quality and completeness. Winshuttle allows organizations to utilize a flexible and easy-to-use SAP data extraction tool to maintain strict SAP security and governance standards.